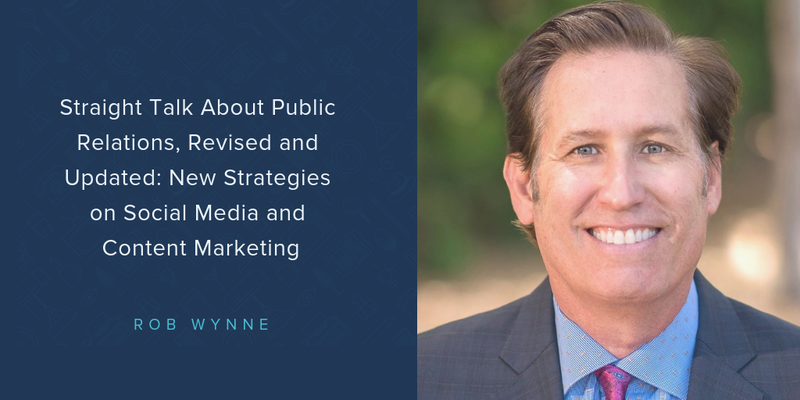 As we begin a new year, it’s important for PR professionals to take a look back to reflect on the year’s successes and challenges, while also preparing for what 2019 might bring. 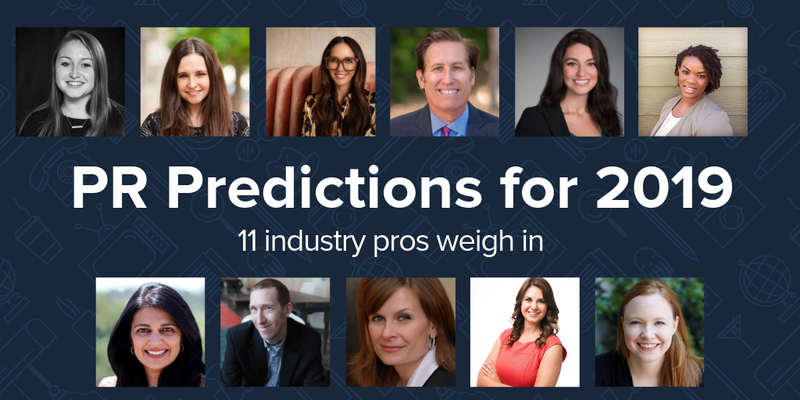 Muck Rack checked in with 11 public relations professionals to hear about the biggest challenges they faced in 2018 -- and to hear their predictions for the public relations industry for 2019. Read on for their predictions, and check out some other popular blog posts from the past few weeks. As a busy PR professional, you need to know that your media lists are current and as accurate as possible. Don’t waste time (and money!) on inaccurate data. 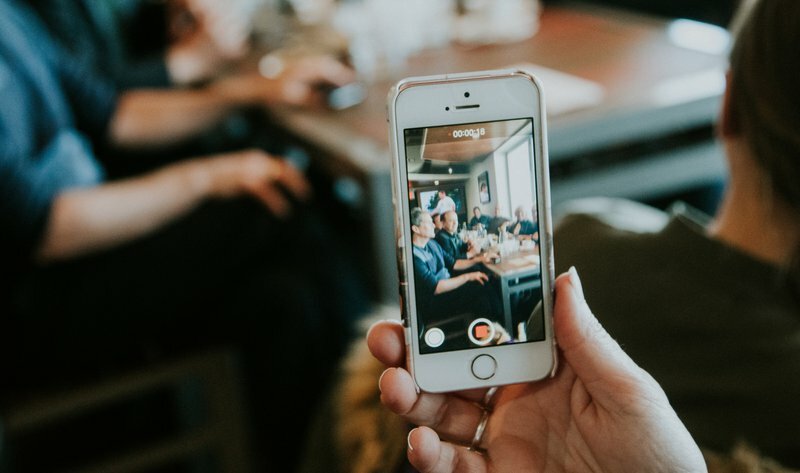 Muck Rack’s advanced search allows you to find journalists who cover your industry, company, competitors and the topics most important to you, and easily save them to a dynamic, digital media list. Curious to learn more? We'd love to show you how Muck Rack works! For a PR professional, there’s no better feeling than landing a well-earned media placement. 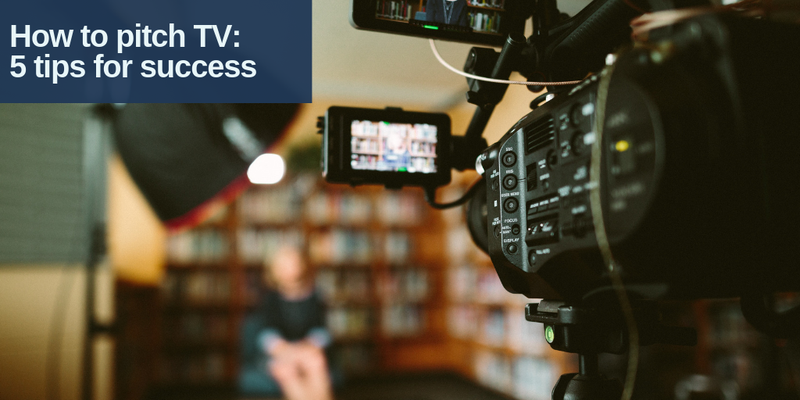 We sat down with two experts, a broadcast journalist and a PR professional, to learn more about earning broadcast coverage. Your media pitch is arguably more important than your press release. 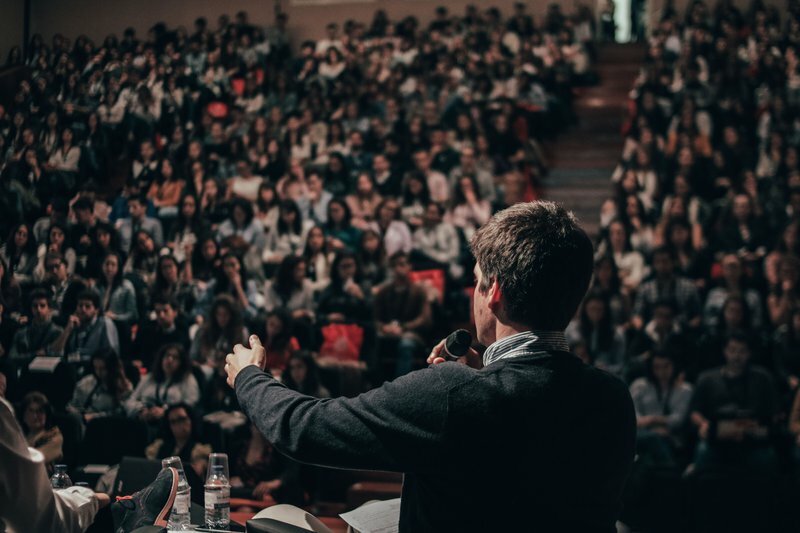 This VP of communications for a large content creation company shares her tried and true tips to help you create better and more effective pitches. It’s a prize writing assignment, but one not without risk. A CEO wants you to write a speech for her, and you’ve never written for the head honcho before. Where do you start?